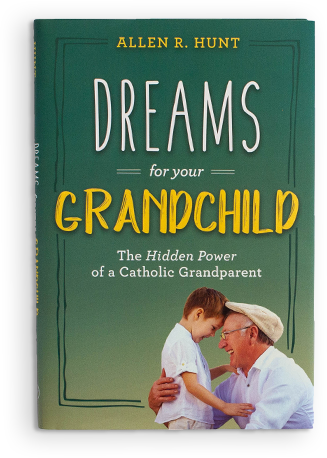 This #1 Amazon New Release will teach grandparents how to introduce their grandchildren to a vibrant faith life. Buy 2 for $39.98 and save 20%! 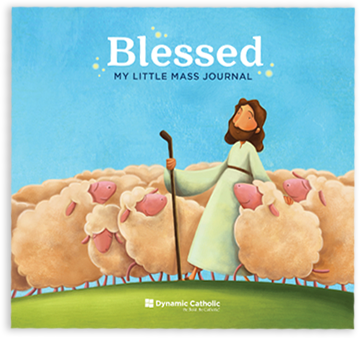 Perfect for your child, grandchild, or godchild, this illustrated journal encourages children to write down one thing they feel God is saying to them at Mass. 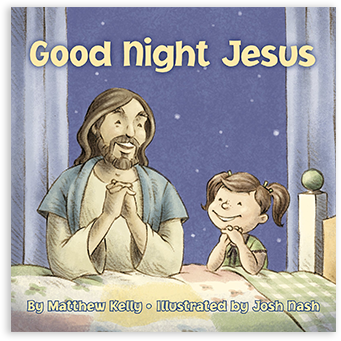 Made for little hands, this board book introduces children to the powerful habit of evening prayer in a way that’s as natural as going to bed at night. 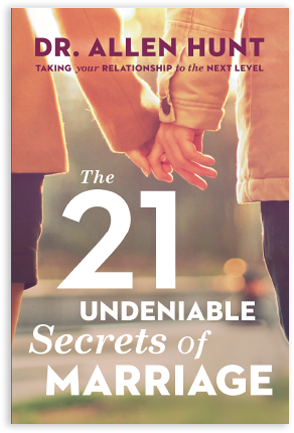 Written for couples from the newly engaged to those celebrating years of marriage, this book holds the keys to building strong, happy, healthy, and lasting marriages. 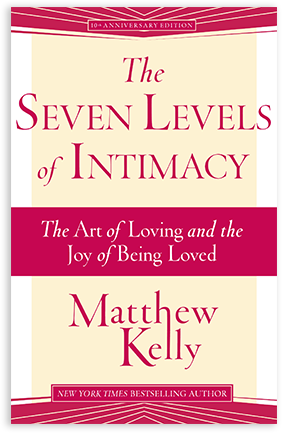 This book will show spouses simple ways to deepen their love and appreciation for each other and help one another become the-best-version-of-themselves. 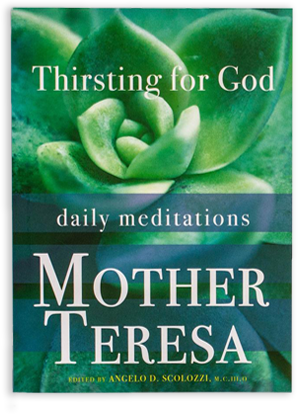 This collection of daily reflections from the heart of St. Teresa of Calcutta will help your sister, friend, wife, or mom start each day with inspiration. 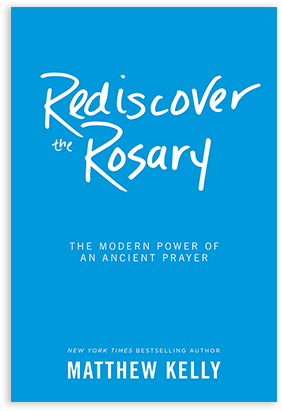 This book teaches readers how to unleash the power of the rosary in their lives so they can experience the peace and comfort of this ancient prayer. Includes rosary reflections. 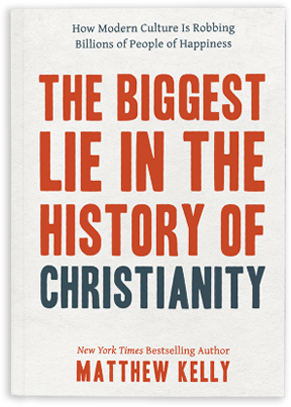 Matthew Kelly’s latest book exposes the lie that has paralyzed Christians for centuries—and empowers readers to overcome it so that they can live life to the fullest. 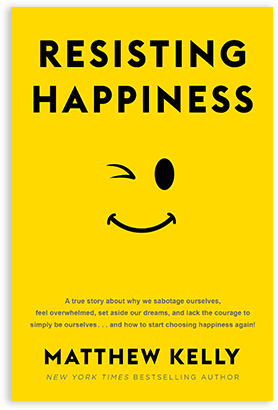 Hardcover - $20.00 + FREE Shipping! 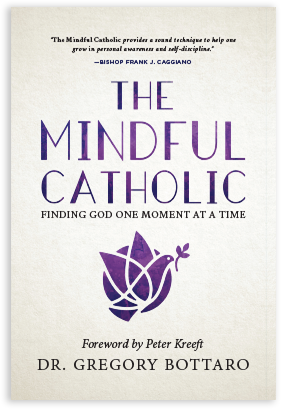 This book is a game-changer for parents, restless teens, and anyone who wants to slow down, live in the present moment, and find peace. Give this book to someone who needs a little encouragement. It will help them take the first steps toward living a life of passion and purpose.